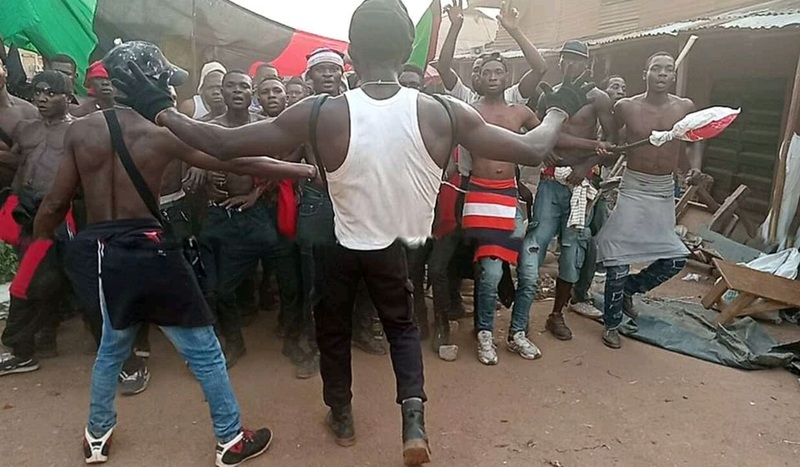 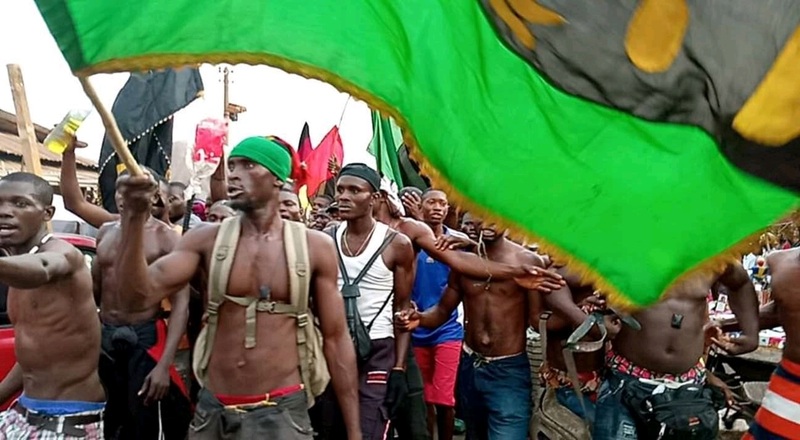 The gallant men of the Indigenous People Of Biafra Ebonyi state took to the streets of Abakaliki the Ebonyi state capital sensitizing the masses on the election boycott and the need to Sit at home on 16th February, 2019 which is the presidential election to get Biafra restored. 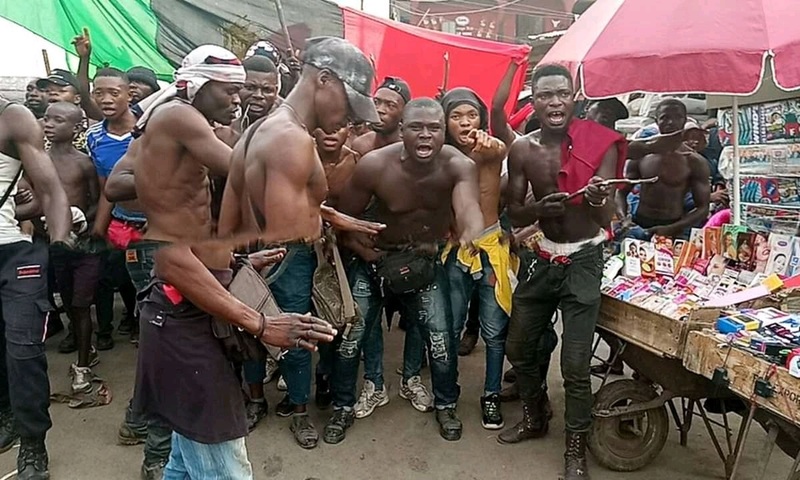 The men of the volunteers matched to different parts and places within the metropolis of Abakaliki the capital city of Ebonyi state; such as Sperando, Vanco junction, Meat market and other places. Similar match also took place in many other places in Biafra land, with the aim to buttress the Biafra quest for freedom.